Consumers should not consume the recalled Mr. Christie's Arrowroot Biscuits described below. 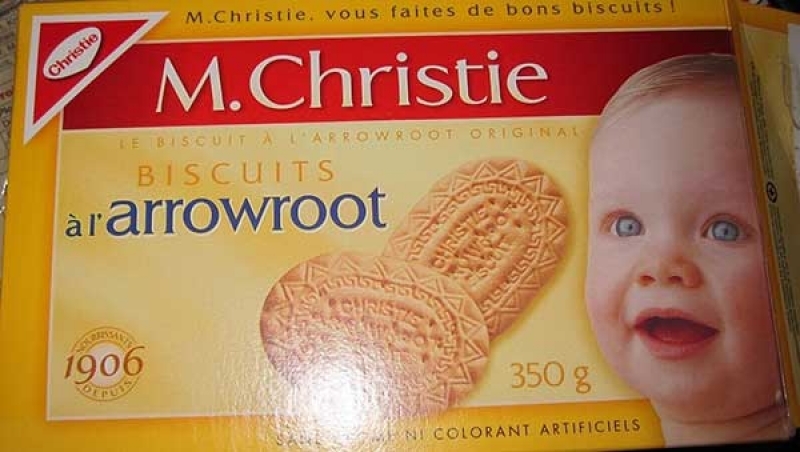 Ottawa, October 21, 2016 - Mondelēz Canada is recalling certain date codes of Mr. Christie's brand Arrowroot Biscuits from the marketplace due to potential off-taste. Consumers should not consume the recalled products described below. Among the biscuits recalled are 350g to 3.6kg packages with best before dates from February 23, 2017 - May 12, 2017. 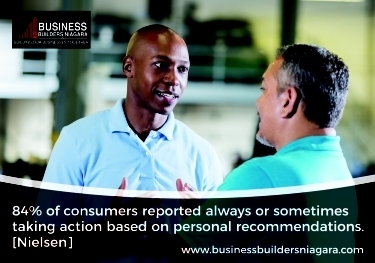 This recall was triggered by the company. The Canadian Food Inspection Agency (CFIA) is conducting a food safety investigation, which may lead to the recall of other products. If other products are recalled, the CFIA will notify the public through updated Food Recall Warnings.